The Ristiveto Festival took place on 24–26 February 2018. The venues of year 2018 festival were Former Lapinlahti hospital in Helsinki, Sello Hall in Espoo and Former Hospital Area in Nikkilä, Sipoo. At year 2018 Ristiveto Festival we heard music by composers Johannes Brahms and Robert Schumann. The international guest on the year 2018 festival was the versatile violinist Malin Broman. The aim of the Ristiveto Festival is to breathe new life into classic works of Late Romanticism and Early Modernism. Despite the relatively brief distance in time, the sound of classical music changed radically in the 1900s. The Ristiveto Festival takes us back closer to the sounds of the early 20th century. String players play on gut instead of metal strings, and pianists perform on pianos from the early 1900s whose acoustics were designed for smaller halls rather than the massive concert halls of today. 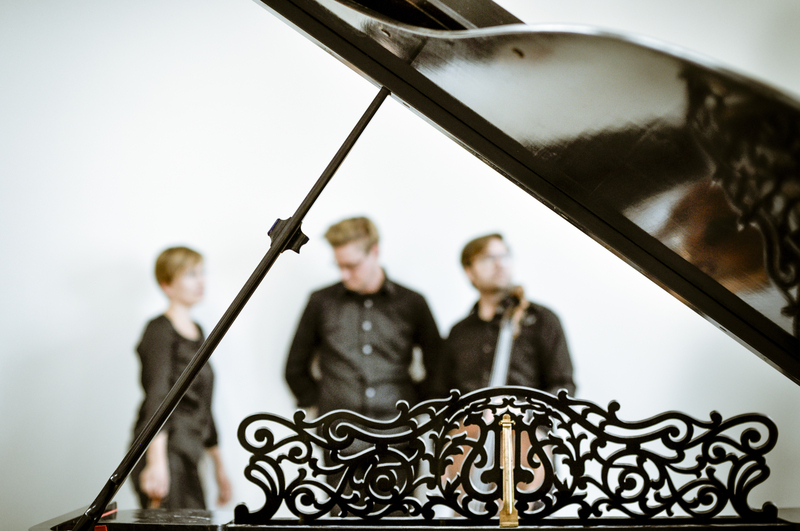 The artistic directors of Ristiveto Festival 2018 were pianist Emil Holmström and violinist Eriikka Maalismaa.